Although the #NewYorkTimes is a great newspaper on many levels, it has never, in our opinion, accurately reported on wild and domestic #equine issues, including #HorseSlaughter. I cannot say why that is, but this latest attempt to report on a “solution” to the #WildHorse and #Burro crisis is nothing less than mystifying. As bad as it is, I think there is something else afoot. However, not all of the BLM’s “ideas” are stated in the plan it submitted to Congress. There are more sinister solutions which have not yet reached the news media. We hope in the coming days and weeks that more of these outrageous ideas will be exposed. What is needed now is a public revolt to save these horses! It’s not enough to wait until the mid-terms. It could be too late by then. Your activism and advocacy are needed now! Please be pro-active and contact your lawmakers now! Sadly, many in our government are active participants of the #PaytoPlay agenda. 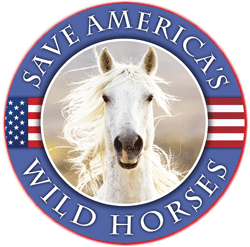 Our wild horses and burros, as well as our domestic equines are all in grave danger of falling victim to those corrupt officials who are willing to set policy based on how much money is being offered to them. This has become more and more evident every day as we watch the news and see corporations paying off politicians and government officials in order to influence government policy. Our wild horses and burros are among the latest victims of this corrupt hot mess. Only a powerful public outcry can stop this juggernaut to extinction. Susan , you are right, and public protests would help also . Not to mention, how the HE** does a gov’t. agency produce a “comprehensive, science based” plan in LESS THAN 30 DAYS???? All this makes me begin to understand how WWII happened. We MUST get these concerns before anyone in or running for office RIGHT NOW. appropriations bill today. This is the bill with the Stewart amendment we fought to get rid of last year, and succeeded. 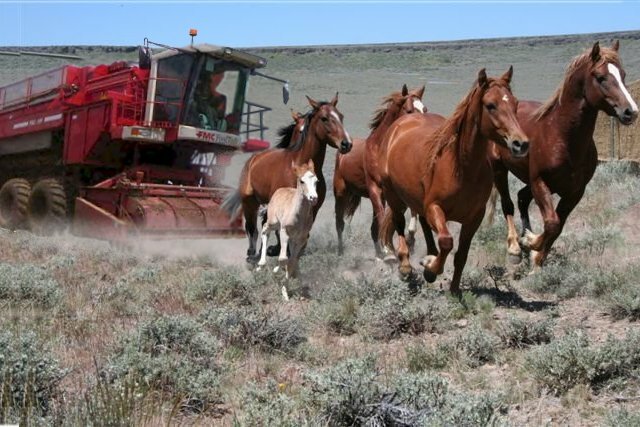 Last year Rep. Chris Stewart did, as in the previous year, stand in front of this Congressional committee and tell bold face lies to push his major donors’ agenda to get rid of our wild horses. His amendment sought to use ‘all the tools in the toolbox’ meaning unrestricted sales of “excess” horses, and euthanasia of “excess horses”. His agenda supports the wishes of a huge group of well funded commercial and corporate special interest public lands users and abusers. The leaders of this group being the commercial livestock industry. We filed an ethics complaint against Stewart, and we cornered him on C-Span, announcing that ethics complaint to the audience at a time when mainstream media would not tell the truth either. We have been forcing the truth to be seen and we will not stop. We expect the same, if not a worse amendment to be introduced this year to try and kill over 100,000 wild horses. 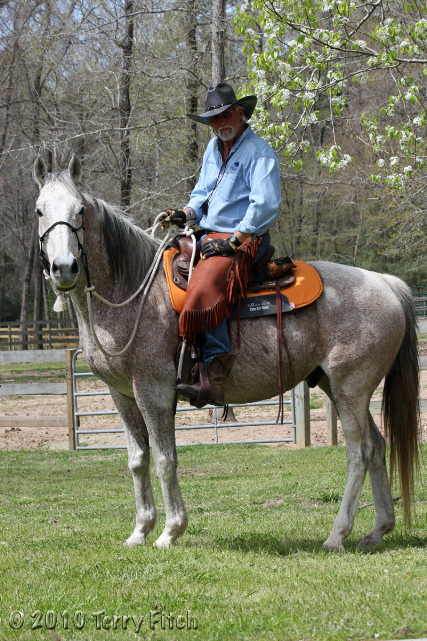 We believe there have been at least 3 stagings, intentionally providing dead horses at the very hands of the federal agencies who are supposed to be protecting them. 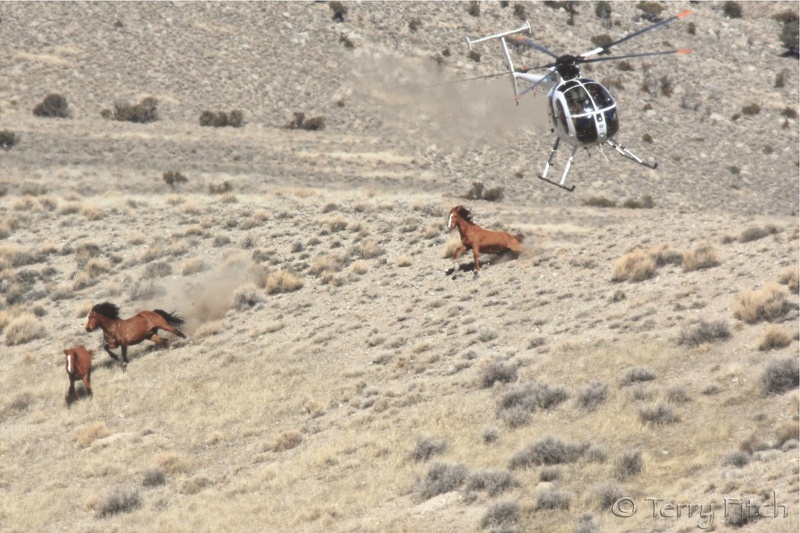 We need your help, your voices, and your passionate intelligence to speak up again for our wild horses. We will not support any language to kill, allow unrestricted sales, or perform barbaric sterilization surgeries of wild mares.